Suzanne Elledge Planning & Permitting Services, Inc.Fairview Gardens Farm Worker Housing - Suzanne Elledge Planning & Permitting Services, Inc. 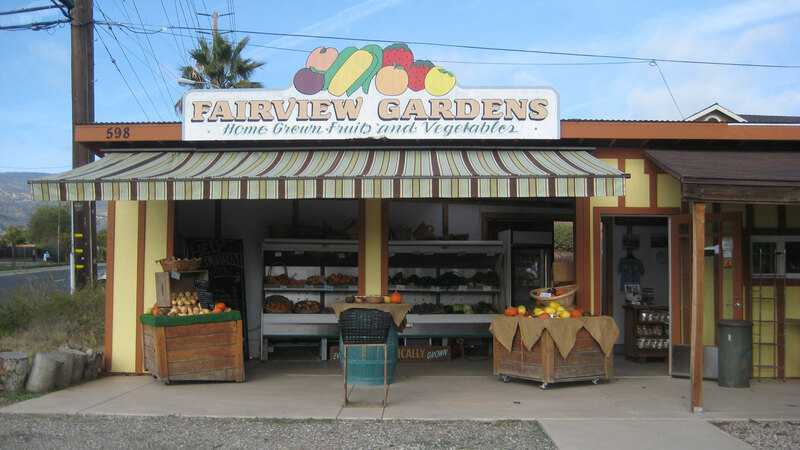 The Center for Urban Agriculture at Fairview Gardens is a world renowned organic farm located in the heart of Goleta. Its goals include demonstrating that a sustainable organic farm can succeed in an urbanized area. The farm has faced significant obstacles including financial solvency, neighborhood opposition and shifting leadership yet, with SEPPS assistance, was successful in gaining approval of on-site worker housing.